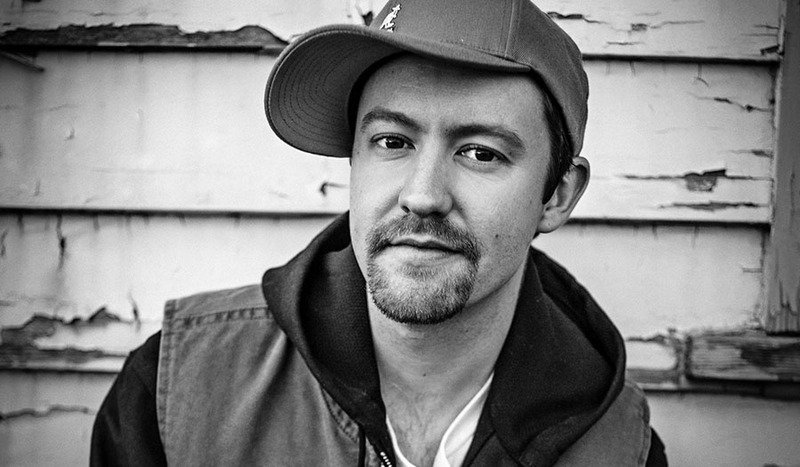 Mantra is one of Australia’s most respected and recognisable voices in Australian Hip-Hop. His band (Illzilla) won the Triple J Unearthed Competition and a John Butler “SEED” grant and he was voted best freestyler by OzHipHop.com in 2008. Renowned for his picture- perfect songwriting, dextrous flows and remarkable live performances, his solo albums “Power of the Spoken”, “Speaking Volumes” and “Telling Scenes” have received wide acclaim from critics and fans alike. He has established himself as a conscious and active voice in the local music scene, and is also involved as a mentor and facilitator on many youth and community arts projects. Melbourne-based electronic producer Monkey Marc writes sonically rugged, politically charged music in his solar-powered studio by day, and plays it on his solar-powered soundsystem by night. His sound has been likened to Prince Paul meets King Tubby with the bass turned up: hip hop meets dub and future bass. Monkey was voted Best Reggae and Dancehall Act in The Age Music Victoria Awards 2018. Monkey splits his time making music in Australia and overseas, and also spends a lot of time running workshops with Aboriginal people in remote communities across Australia. We have been lucky enough to be working with him on projects since Storyscape’s early beginnings. Reko is a Kamilaroi/Gamilaraay/Gummaroi man, born in Melbourne. Through his art, Reko explores what it means to be an urban Aboriginal in contemporary Australian society. He received no formal artistic training but as a teenager discovered graffiti, which would become an all-consuming passion, and he quickly began producing original art on the streets of Melbourne. His art and installations continually explore issues of identity, race, law and justice, land rights, stolen generations and other issues affecting Aboriginal and Torres Strait Islanders in contemporary society. 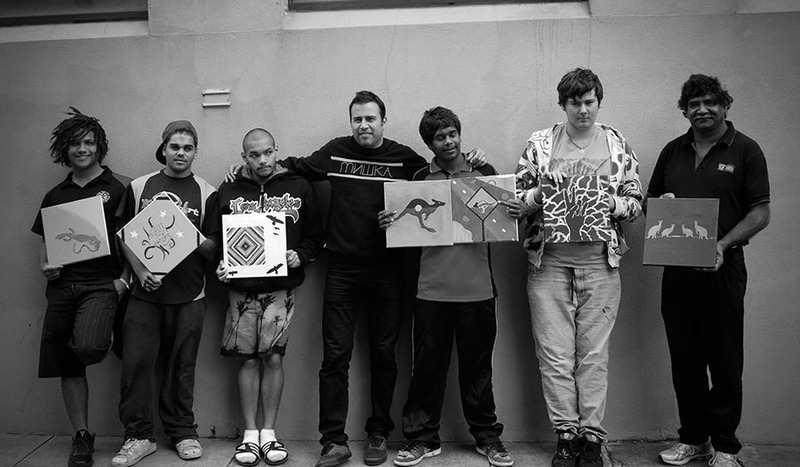 Reko has also facilitated many workshops in urban and remote communities across Australia. Harry Charnock and Becka Mezzatesta are together Newborn Productions, a Melbourne based team. 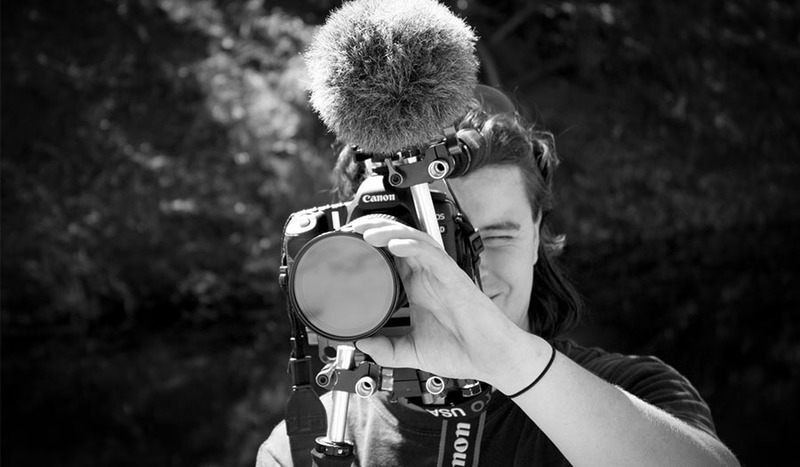 They enjoy crafting engaging and thought provoking video content and specialise in documentary making, having produced many videos for social change. They help facilitate Storyscape workshops, and provide an expert hand in cinematography and post-production. Melbourne Playback Theatre Company is a leading interactive theatre company working throughout Victoria creating performances and workshops that respond directly to individual community’s stories and challenges. They aim to empower, entertain and affect change. Since its inception thirty years ago, Melbourne Playback has been using performance (actor based) improvisation with live music to engage with various community groups. The performances create, build and foster community, develop respect between individuals, address social inclusion, equal access and diversity while supporting a forum for cooperation, sharing and honesty. In a Playback performance, the facilitator invites audience’s members to share experiences. 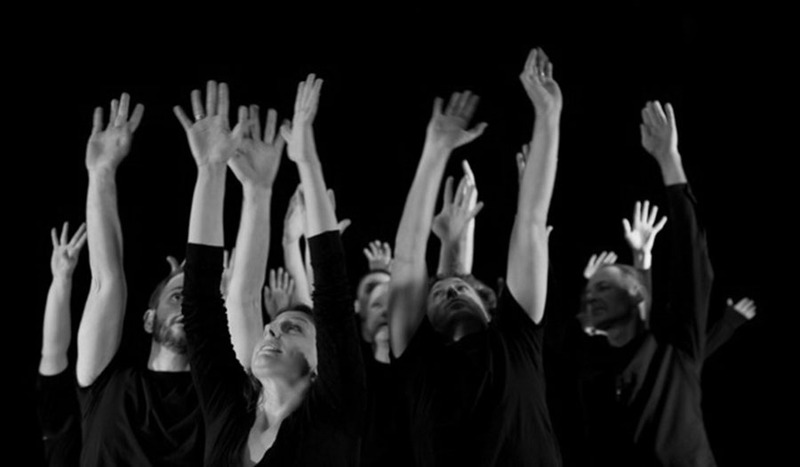 From the audience’s narratives, the performers create a piece of theatre instantaneously. It is the interaction of the sharing and ‘playing back’ of these stories from which the performance is created. Storyscape has worked collaboratively with Melbourne Playback, using the playback approach to assist in defining themes of photography and film projects, and to combine theatre with other multimedia elements in screenings/performances. 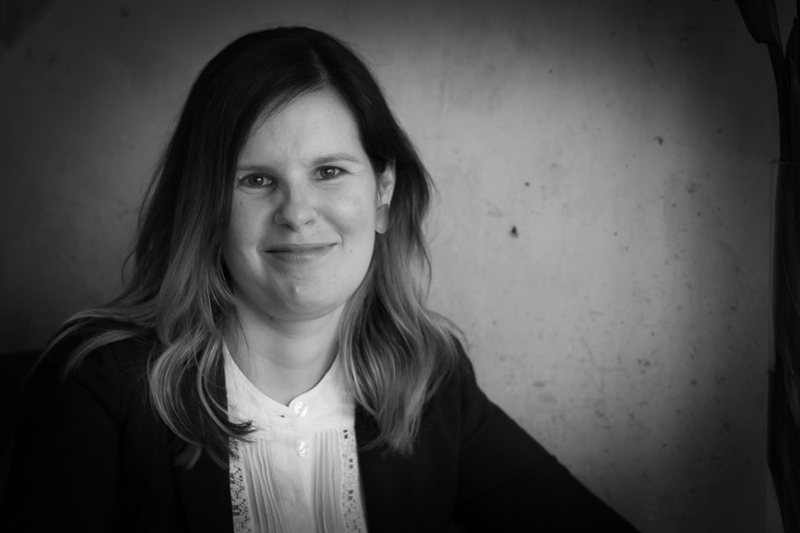 Michelle is the Director of Collective Insights, a consultancy that specialises in: the design and facilitation of program logics; design of Monitoring, Evaluation and Learning Frameworks; program evaluation; and assessment of Value for Money. Michelle has 15 years’ experience working in international development. She brings experience working with a range of organisations from small grass roots community-based organisations to international NGOs, UN agencies and government. Michelle is a Department of Foreign Affairs and Trade (DFAT) accreditation reviewer. Michelle lived and worked in the Middle East for 7 years, including for UNICEF and UNDP, and has undertaken consultancy work throughout Australia, Asia, the Pacific and Africa. She has a strong background in social inclusion and in integrating issues of gender, disability inclusion and child protection into design and monitoring and evaluation processes. How Far Films is a Melbourne-based production company specialising in innovative documentary, commercial and promotional videos for television and online audiences. 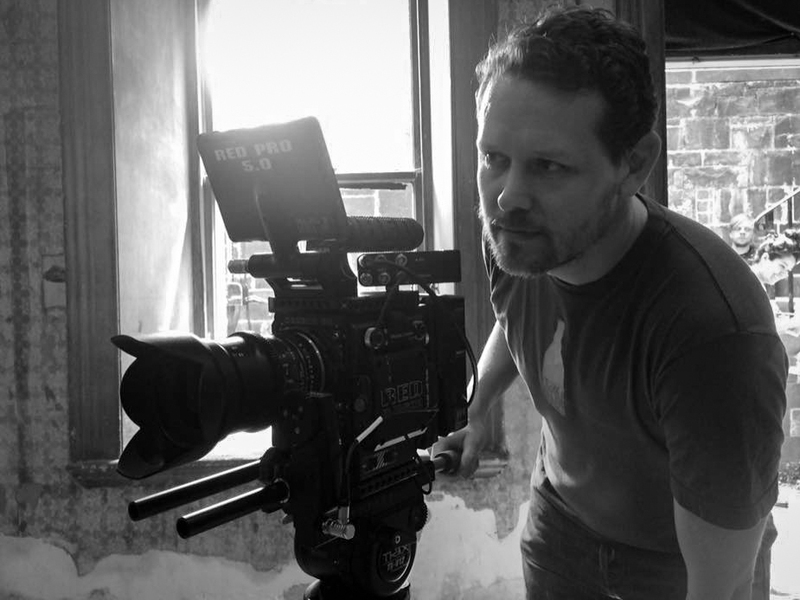 With extensive experience as a digital content producer and filmmaker, Creative Director Stuart Mannion brings his passion for cinematic imagery to each project. 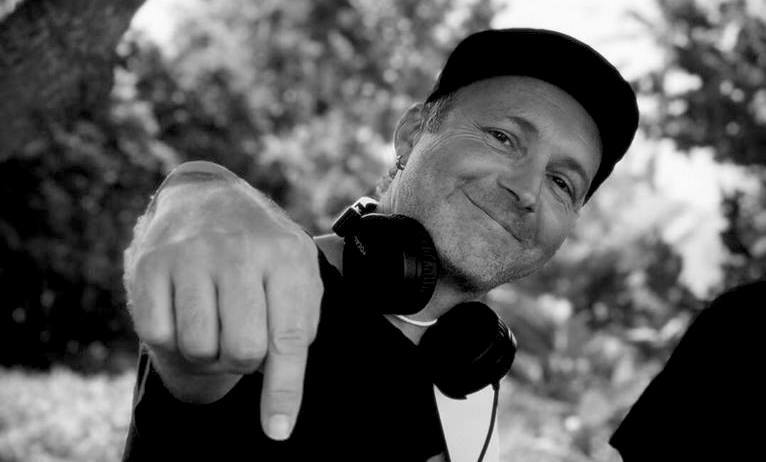 Stuart has brought his expert eye in making films with political and social messages to many Storyscape projects.